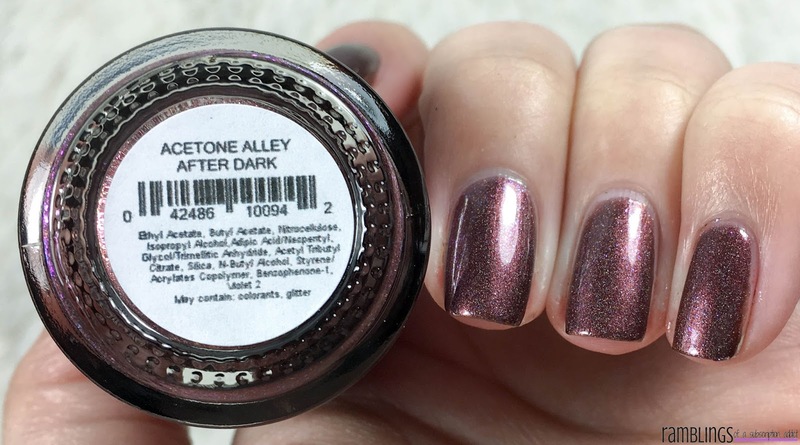 I'm back with a Pretty & Polished polish, this one that commemorates one of the indie polish world's favorite groups, Acetone Alley (a group where nothing is sugar-coated and the truth always comes out). This polish is currently available for $8.50 so you might as well grab it up! 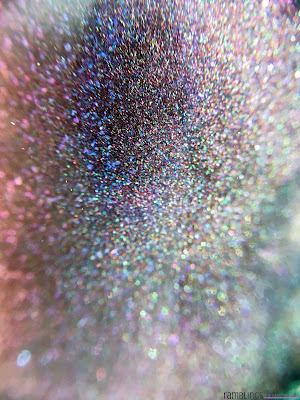 Acetone Alley After Dark is a deep red holographic polish packed with a blue to purple color shifting shimmer. Honestly, can you say you have a polish like this in your collection? 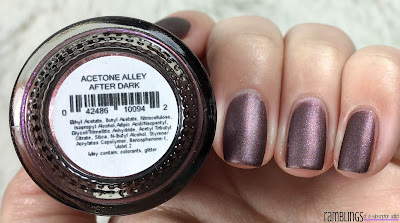 It's so unique and fun while being vampy and dark at the same time! 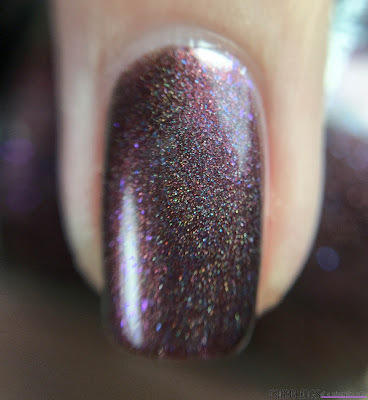 Such a stunner, the red pops so well in the deepness of this polish. 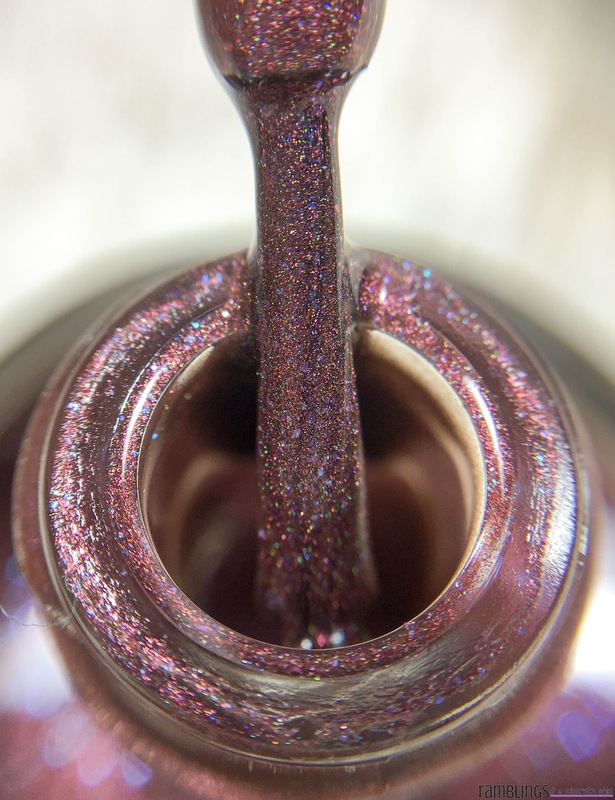 It looks more purple than red when matte, like a deep mulberry.